Learning how to live amidst challenges and maintain health, sanity, creativity and balance. I promised a while back that I would share a few of my favorite "go to's" that I've found useful for patients to learn more about pain and how to get rid of it. Part of my role as a physiotherapist is to explain pain and work with my patients to help them to reduce/remove it from their lives. When I came across the book (below), I was really pleased to see that it was a comprehensive "homework" resource that I could advise them to read between sessions. 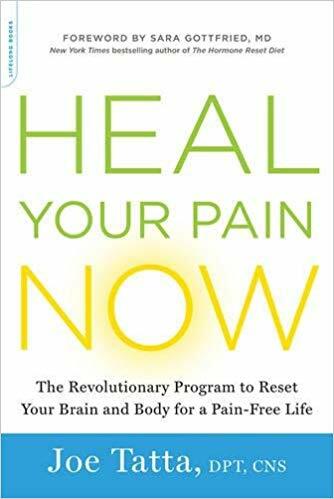 This book is written to the lay person and will shows you how to move towards health and a life either free of pain or better management of pain. It contains Information, knowledge and advice on how to work in partnership with a therapist and also to take responsibility for your own health and healing. A section of the book looks at how food can keep you in pain or how it can be anti inflammatory. 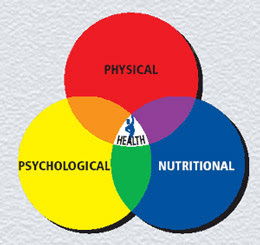 It includes three different Nutritional protocols to aid promote healing, repair and provide energy for recovery. 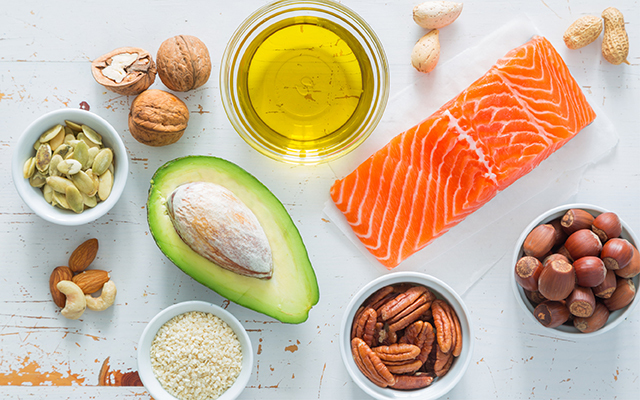 The "core nutritional healing protocol", explains why cutting out processed food, adding omega 3 fatty acids add photo-nutrients can help decrease inflammation. Then for more difficult cases the "Gut healing protocol" will help show you why eliminating food culprits that can cause inflammation and pain (gluten, GMO's, sugar, dairy and eggs) can propel you on to greater healing. Last but not lease, for more chronic conditions that are resistant to improvement, it shows how a "ketogenic healing diet" (consuming more good fats, eliminating grains, legumes and starchy carbs) can help with even the most difficult of cases. The book weighs up the benefits of movement for healing and explores resistance training, HIIT (High intensity interval training). 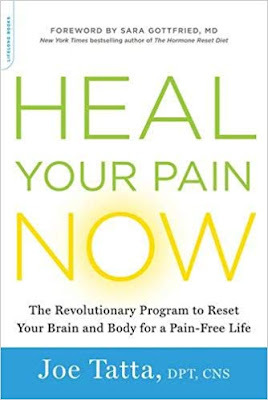 It also looks at how pain can be changed/eradicated by looking at thoughts and beliefs about pain and by rewiring the brain (with such techniques as Graded motor imagery, visualization and healing intention). 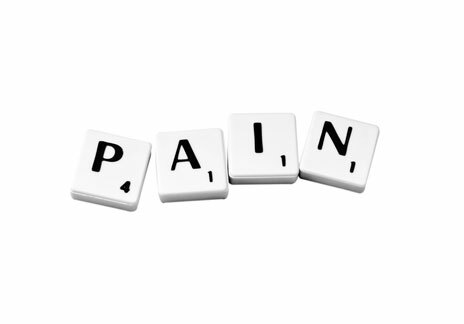 On which he interviews expert guests on the cutting edge of pain science and treatment. His guest come from many and varied disciplines of pain medicine, Physiotherapy/Physical therapy, Nutrition, Psychology, Personal development, Exercise and fitness (and many others). I highly recommend this to both practitioners and patients. Contains an A-Z of conditions, symptoms and natural treatment options and remedies. 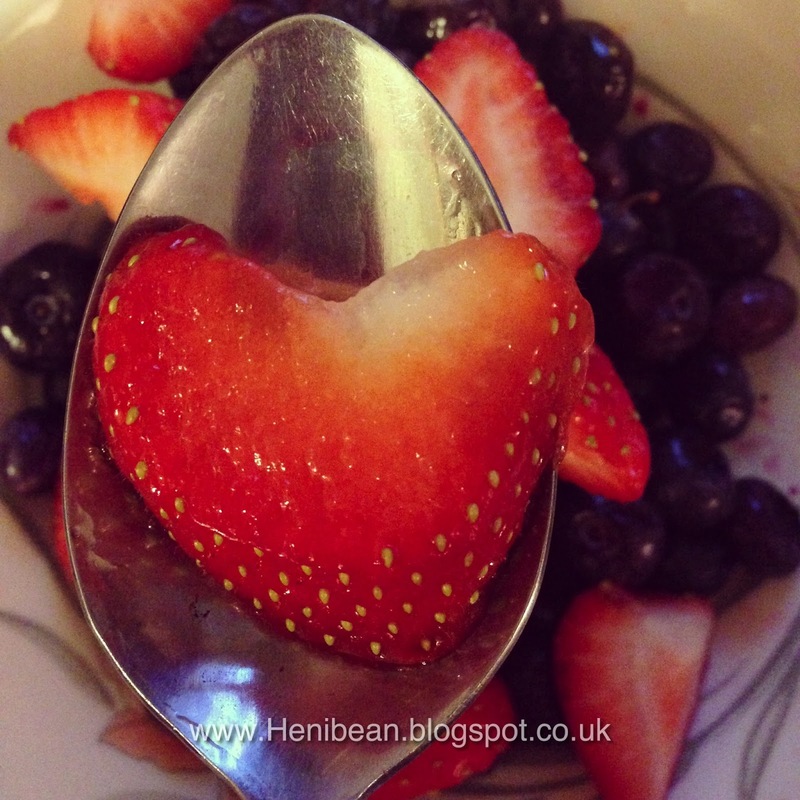 If you love healthy eating it provides an abundance of recipes and nutritional information on a variety of foods. This web site also contains information on anatomy, exercises, fitness and natural treatment options for common injuries. ...if you want to sink your teeth in to some more in depth articles, abstracts and research publications on practically any health related topic. ....Just a few to explore for the time being! PAIN.....The first real episode was after lifting far too much weight during a squatting session when I was 15... the second major one, years later, lifting a patient who decided they didn't want to stand anymore. After numerous sports injuries, four babies and 21 years of lifting my disabled daughter (HENI) my back was pretty much shot to pieces. I, like many of you have suffered chronic pain for years. Even though looking in from the outside I can still run and exercise etc, there hasn't been a day in a very long time without feeling Pain. I understand pain intimately, (experientially as well as academically) and I've worked hard (since Heni passed away) to reduce it, and hopefully eliminate it from my life once and for all. Pain is perhaps one of the most common reasons for someone to visit a physiotherapist such as myself. It can come in multiple forms and be associated with a range of injuries and musculo-skeletal conditions/ disorders, ranging from arthritis, to the most common neck, headache and back issues (like mine). It's something that most of us experience at some point in our lives and is something that practically everyone would like to do without... me included! Pains main job is to serve as a positive alarm, to notify us of a problem that needs our attention. 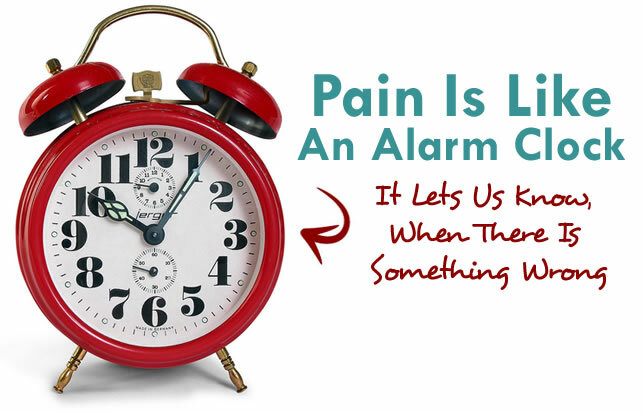 Most people just shut the alarm off by taking pain killers, but if we heed it and listen, and take it seriously, it can be an empowering motivator to "wake up". It can help us find answers how to change and do things differently... to create healing and be rid of this friendly foe once and for all. If we fail to heed its message it can stay around and linger far longer than it is welcome and become difficult to eradicate. Some types of pain like my initial "squatting injury" can be created by tissue trauma and local inflammation. In my instance, lifting incorrectly with too much weight, an immature body and with faulty bio-mechanics. It took a while to heal but I never really sought any good quality treatment back then and it was never quite the same again. I was left with a deficit in flexibility of some spinal segments and lacked strength. But loss of strength and movement was not the only cause as to why it continued. Subsequent fear of further pain, avoidance of moving normally, and anxiety about what the pain means personally in our lives can compound a simple injury and make it worse. You may recognize this in yourself? After an injury have you ever asked yourself the questions...can I still exercise? 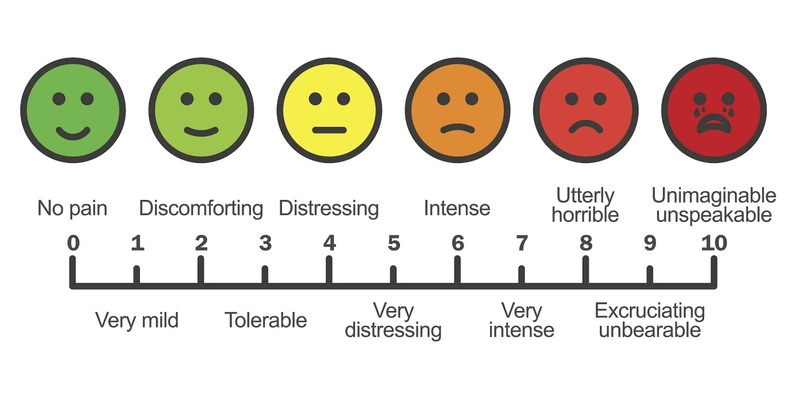 How much pain is ok? Will it ever be the same strong back again? 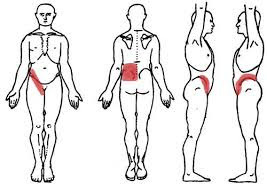 We tend to think of pain being located in an area of the body that hurts (e.g. the back)... the pain signals go up to the brain from the hurt area and we become consciously aware of it (bottom up route). However, regardless of what the cause of the pain, or where in the body it's felt, signals are all processed within the central nervous system and brain. Therefore other areas of the brain that are associated with our thoughts and emotions, can also become involved in the process. 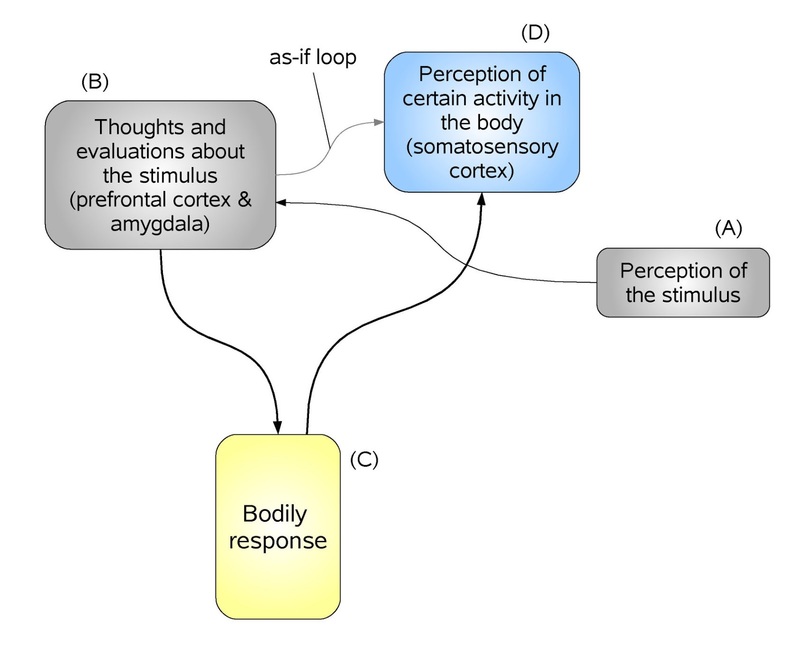 This series of connections can fire together and highly influence how the signal of pain is perceived and can be just as responsible for intensifying or even creating it (top down route). Hence subsequent bouts of pain and memories of the previous physical pain, together any emotional type pain can increase the sensation of how it is felt. Negative thoughts about life events can lead to stress hormone production which can also wreak havoc on it. 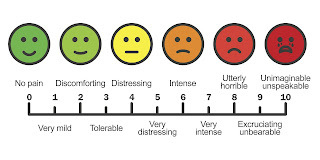 The "positive pain" signal from an acute injury, if not stopped over time, can lead to chronic pain and "central sensitization" where the brain intensifies and creates pain long after the local trauma and inflammation have healed and gone. This misfiring of information can mislead the person to the pains true whereabouts. 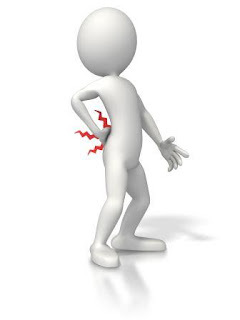 The injury may be fully healed locally but pain can still be felt there. Other types of pain can stem from systemic inflammation which is at the root cause of most chronic diseases. It can be created by the foods we eat, food intolerance, nutritional imbalance, extra weight, environmental toxins, genetic susceptibilities etc. Belly fat in particular is metabolically active and creates inflammatory chemicals and hormones which increase pain. A viscous cycle can arise from pain and a sedentary lifestyle which can lead to further weight gain and even more pain. If not stopped this can become extremely challenging to manage and reverse ...often the cause of pain is not as straight forward as we think and can be due to a mix of a number of the above factors. But do these varying pathways to pain have to be this way and do we have to suffer endlessly? The International Association for the Study of Pain defines pain as both "...a noxious SENSORY and EMOTIONAL experience." therefore if you only treat pain from a physical viewpoint you will be missing a lot of the picture. 5) Food intolerance testing... and elimination of foods causing immune triggers. 7) Water ....not missing out on the equally important factor of working on hydrating the body properly. 8) Stress Management..... was and still is a key issue. Mindfulness, meditation and modalities like CBT(Cognitive Behavioural Therapy) and counseling (I chose to seek grief counseling to help with the processing of emotions of life with Heni and her death) can all be useful tools to help look at thoughts differently, create self awareness and release of false beliefs/fears. 10) Find and work with people who know what they are doing. 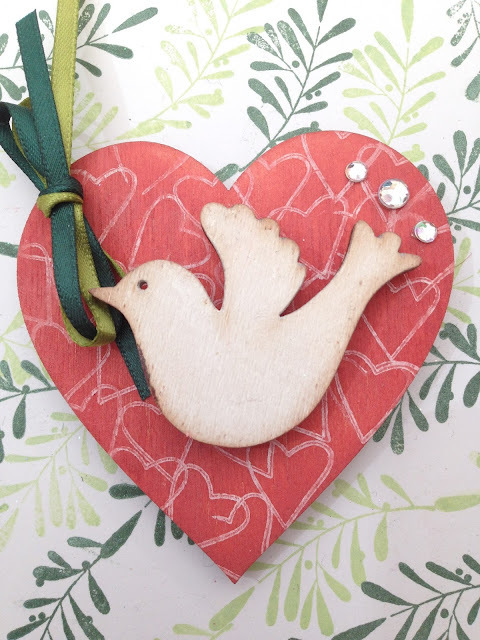 11) Faith, Hope and Prayer that pain can and will improve. My back has come a long way... It still needs me to address some residual issues, but all of the above are important adjuncts to purely physical treatment. If you have been in pain for longer than you would like to be, I recommend that you listen with interest to it and explore the different aspects of your life that may be out of balance and need some attention.Take a step back and look at the bigger picture! It can be a good idea to find a therapist that can help you or guide you in the right direction. It's often overwhelming to find information and work everything out by yourself. Knowledge is power and the greater understanding you can gain about health and healing will always stand you in good stead.... however, there is no substitute for application and consistent effort in putting that information to good use! So if you are interested in learning more, come back soon to read the next blog post in which I will be sharing a few of my favorite resources that I've found useful for learning more about pain and how to get rid of it. It's been a while since I had the desire to write on here..... but something just keeps pulling me back. 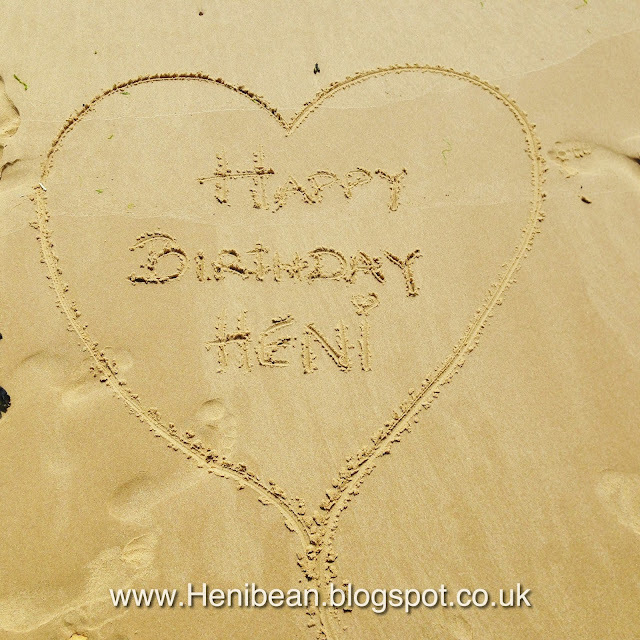 Maybe my reluctance thus far stems from the fact that Heni (who my blog centered around) is no longer here. 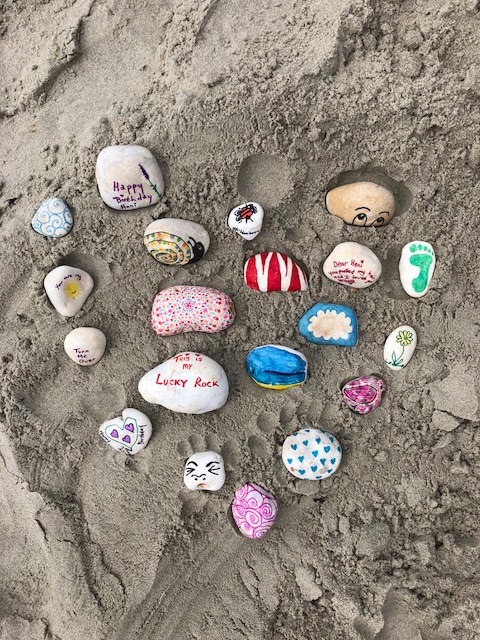 It's a year and 9 months since she passed away... and yesterday, the (19th of July) we celebrated what would have been her 23rd birthday at the beach. Henibean was originally written around my life with Heni ...a Trisomy 18 warrior... the whole blog was pretty much a record of how I tried to keep some semblance of health, sanity, creativity and balance in my life and family throughout her last few years of life. It's Sunday the 18th of March 2018....World Trisomy 18 awareness day (and month)! It seems like forever since I last wrote anything here on the blog and I've missed it... but It's been a journey of many ups and downs and even now over one year on from losing Heni, our Trisomy 18 warrior, it's still really hard and a constant daily battle. A journey of adjustment to life without her. However, despite the lack of motivation that I often have (to put words about how I feel down here on these pages) I didn't want today to slip by and NOT remind myself (and you) of the enormous blessing that my daughter was and that all of these precious little souls with T18 are. I cant quite believe as I sit here in the early hours of the morning that one whole year has passed by since the death of our sweet angel Heni. I am sitting, in perhaps what could be called the "portal to heaven"... the exact same place that we found her lying peacefully asleep... taken home to rest from her mortal sojourn. The room has changed. Most of her "things" are lovingly packed away in her memory chest....there is no bed.... and no Her. The room has moved on... re-purposed in to my new craft room.... but as I sit on the sofa (where she would have been sleeping in her bed) and as I cast my eyes around, I can still see Heni. The bright multi coloured rainbow pompom banner still hangs from the window. Her photos cover the walls in family portraits. Her yearly milestone pictures hang just behind me on the wall. Her purple fluffy blanket lays next to me on the sofa ...and there is one lone piece of clothing that I still keep here in this room. Her fluffy heart dressing gown still hangs behind the door in the same place its always been. Sometimes as I walk by ...I can still see her in my minds eye all wrapped up in it after bath time. Sometimes I take it in my arms, close my eyes and imagine that she is still in it...smiling away and making her noises and smelling of mango and coconut body lotion. but many things remain exactly the same. Daughter number two says that I am obsessed..... And I guess I am! Incompatible with life?.........Happy Birthday.... 20 today!